For that Professional Looking Finish, call Professional Finishes!! 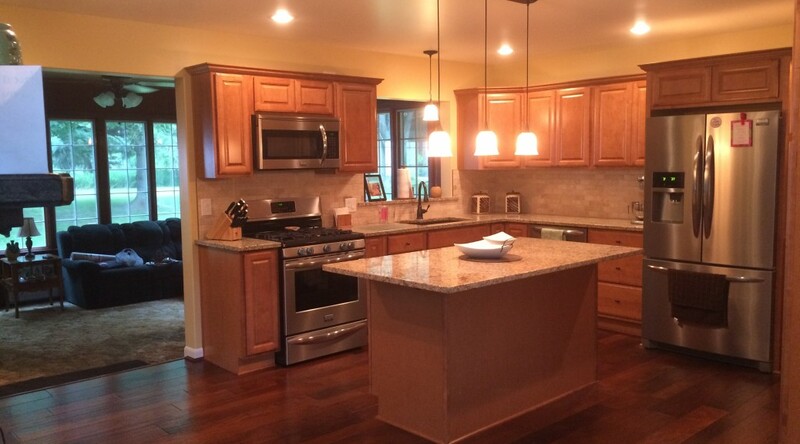 When you’re ready to make your dream kitchen, bathroom or basement a reality, call Professional Finishes. As a small company, we keep our overhead low, and pass the savings on to you! We possess an integrity and work ethic that was instilled by generations of family within the construction business that is rarely matched. Personal experience runs at 35 years and counting. The owner of the company, Daniel Hendrickson is on the job-site at all times. We very rarely hire sub-contractors to preform any aspect of the job. From start to finish, you will deal with just one person. Proudly serving Rochester, Brighton, Henrietta, Pittsford and Victor, NY for 35 years.